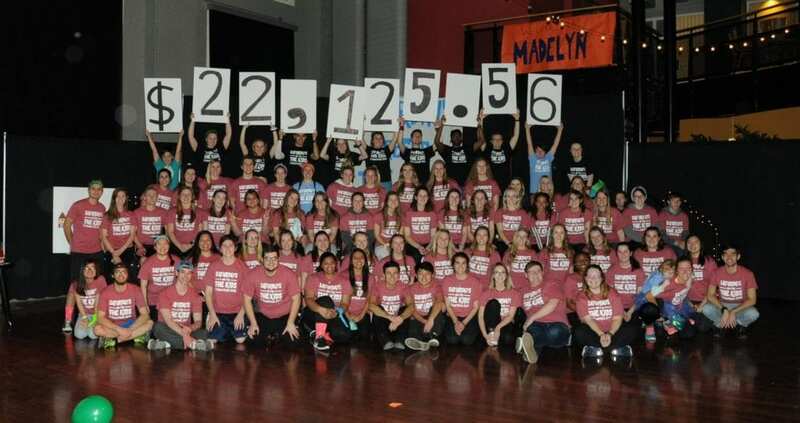 Over the weekend of February 8-10, six collegiate Dance Marathon programs hosted their annual events, resulting in a total of $2,345,603.08 raised #ForTheKids at local Children’s Miracle Network Hospitals! BuckeyeThon at The Ohio State University held their 18th annual Dance Marathon, registering over 5,200 students for their 24-hour event. Their fundraising benefits kids treated on the Hematology/Oncology/Bone Marrow Transplant floor at Nationwide Children’s Hospital in Columbus, Ohio. Auburn University Dance Marathon held their eighth annual Dance Marathon event. Their fundraising benefits the Children’s Hospital at Piedmont Columbus Regional in Columbus, Georgia. State DM at Mississippi State University held their fourth annual Dance Marathon event. Their fundraising benefits Le Bonheur Children’s Hospital in Memphis, Tennessee. K-State Dance Marathon held their second annual Dance Marathon event at Kansas State University. Their fundraising benefits Stormont Vail Health in Topeka, Kansas. IWU TitanThon at Illinois Wesleyan University benefits the Children’s Hospital of Illinois in Peoria, Illinois. Arizona State University Dance Marathon benefits the Phoenix Children’s Hospital in Phoenix, Arizona. 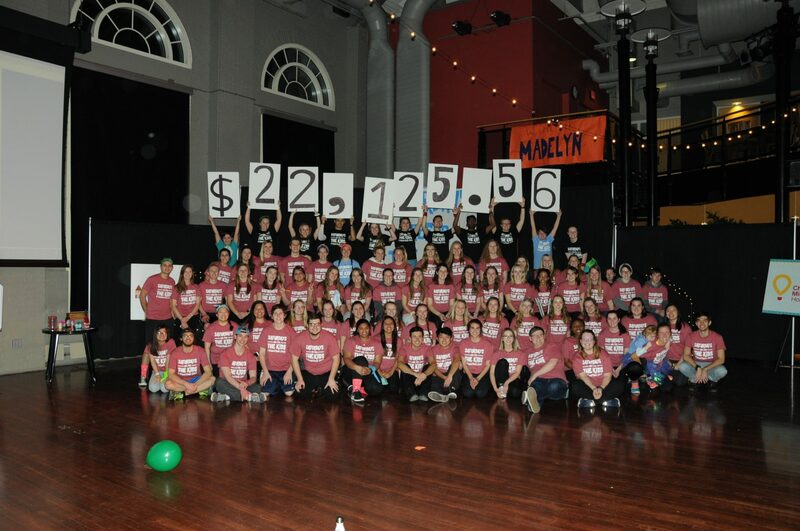 Next post: BuckeyeThon Raises $1.7 Million!